There has been fantastic music that has been released over the year. As the curtain falls on 2017, it might be hard to review all the EPs and singles that were released. 2017 has been a political year, marred by a lot of political drama that took away our joy of watching television. Luckily there was a lot of good music aid you escape from all the drama and enjoy inner peace. 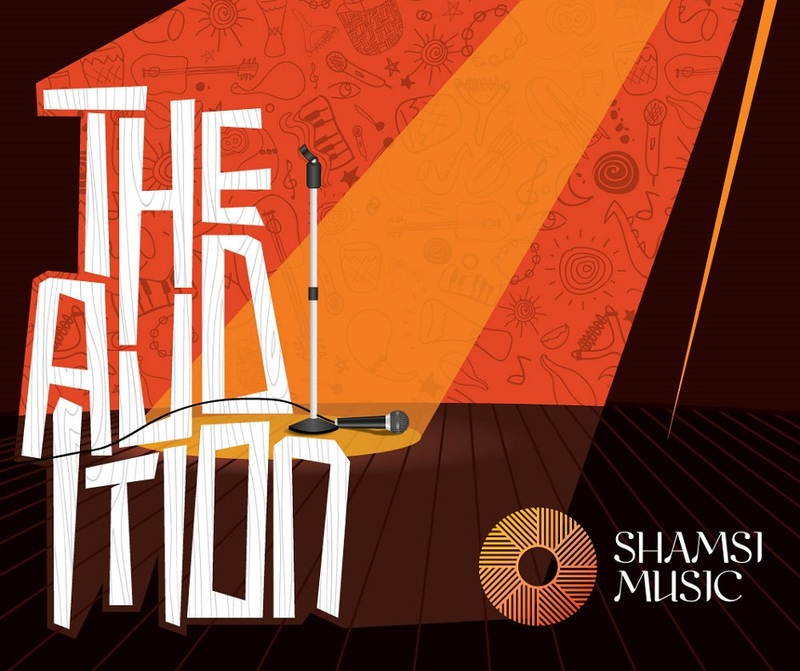 This year saw some fantastic releases from Shamsi music who had no rest after an exceptional performance during the safaricom jazz edition 2016/2017 series and went onto the launch of their debut album The audition. 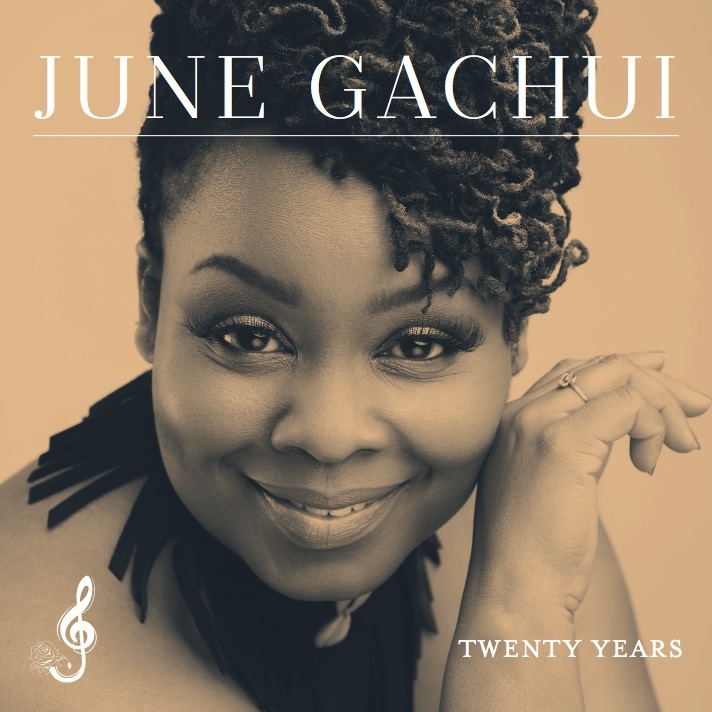 June Gachui launched her 20-year celebratory album in honor of her 20 years in the music industry. We also saw the debut album of celebrated jazz pianist Jacob Asiyo, Apocryphal tales, and if that’s not all, Maia von Lekow decided to blow our minds with her riveting album Maia and the Big sky. There has been an array of innovative music that has been released this year. 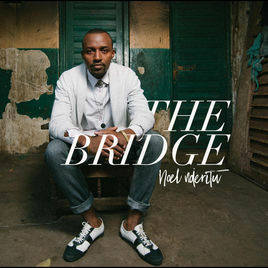 Five albums stood out for me because the artists presented an enchanting sound, with Kenyan musical influences and well-orchestrated musical arrangement that is memorable. Jacob can be described as a sapient elder statesman of Nairobi who is still expanding his jazz influence and growing his showmanship statement on the piano. What draws my attention is his technical abilities in accompaniment and in crafting ebullient solos. 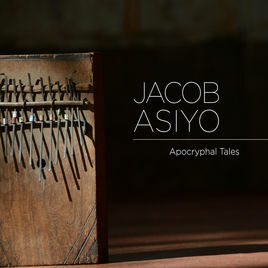 In addition to that, Apocryphal Tales has an articulate definition of Jacob’s métier on compositional imagination that he invests in a wide range of music energized by feel of a latin jazz percussiveness. The titles of most of his tracks are ingenious. He chose to bombard us with vocabulary most of us are accustomed to. I chose not to be put off by all this overt intellectualism or miss out on Jacob’s most robust, juicy and lively music. Once I laid my hands on this magical piece by June Gachui, I couldn’t help but hit replay. June is soulful and her ethereal vocals are mesmerizing. 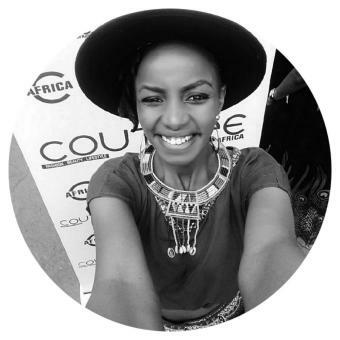 She vivaciously pours her heart and sultriness into songs that uplift such as good day. She has the ability to draw your mind into a space of sweetness with her flair. June has the gifted to pen songs that feel like you’ve familiar on the first listen. June has mastered a way to exude optimism without coming off as goofy. We could attribute this to her acting skills. 20 years brings out her unique artistry through which she sings the Lord’s praises (the spine-tingling “Everything is Fine,” “Right Direction”) and still coaxes a heartbroken girl back into believing in love again. Noel is magical to the Bridge. He has managed to create a sound that is simple yet full and catchy. The entire work comprises guitars, bass, drums and vocals, nothing fancy. It has no-frills, endearing high quality sound. Without a doubt, the songs from the bridge are truly powerful and spectacular. Noel plans to follow up this release with a series of collaborative projects. Noel uses his music as a means to minister to people, and inspire them to love God and his people. Of course, it helps that message go down a lot easier when an artist makes music that people want to hear. This is one of most low key albums of the year. Released during a Nairobi tour by Mzee Ngala the revered King of Bango. The album is a collection of 13 tracks by the coastal giants of Jazz. It weaves around the themes on love, patriotism and cultural mannerism in an articulate anecdotal style. 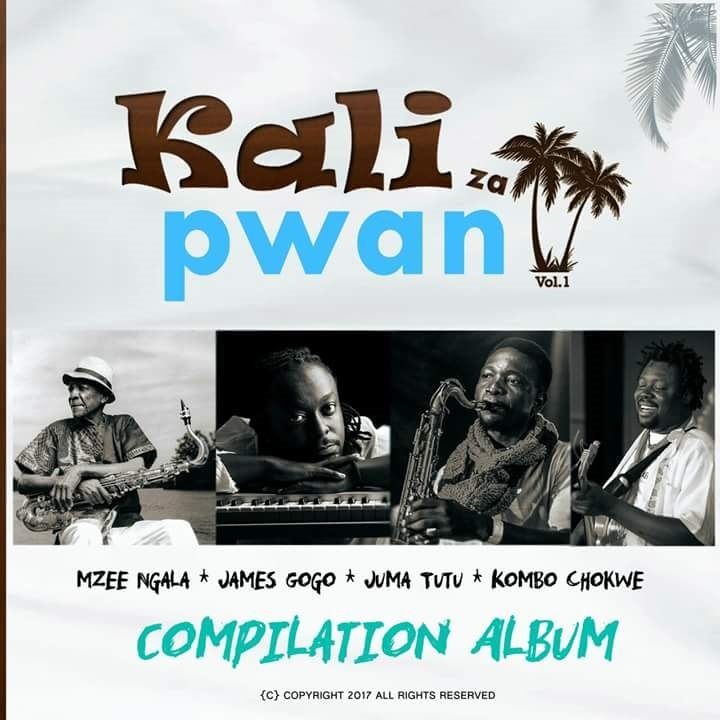 Kali za Pwani sound will sate the needs of anyone who yearning for a coastal sound. The instrumental accompaniment on each track takes the listener on a ride to a land filled with peace, beauty, warm sandy beaches and free spirited people. The eruption of Shamsi Band onto the Kenya scene received a lot of praise. It is not just their style of musical arrangement that woo anyone to love their music but alos the passion that is poured into every bit of detail in their music. The Audition is just the cherry on the cake, Shamsi erase societal boundaries. Their gospel jazz can be found on secular music collections. Shamsi have put forth gospel worship and praise music. This album brings out the band’s energies and rhythmic elasticity, and sketches the bands ability to wind over themes that will keep the listener on edge. Good collection. Thanks a lot for sharing.